Casablanca and Sercor Park are two neighbouring areas near Gordon’s Bay. The community is plagued by unemployment, poverty, alcohol and drug abuse, sexual and physical abuse, teenage pregnancies and school drop-outs. It became apparent that the greatest need in the community is for the care and development of the pre-school children. 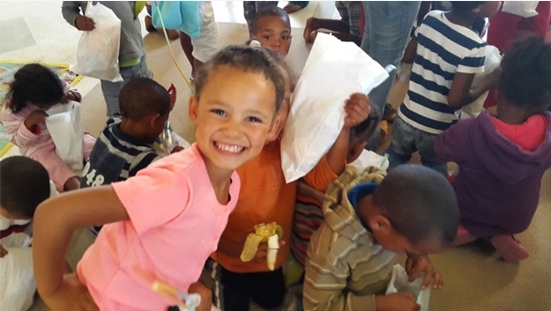 A small group of women from the Dutch Reformed Church in Gordon’s Bay have been trying to expose the children to developmental opportunities. 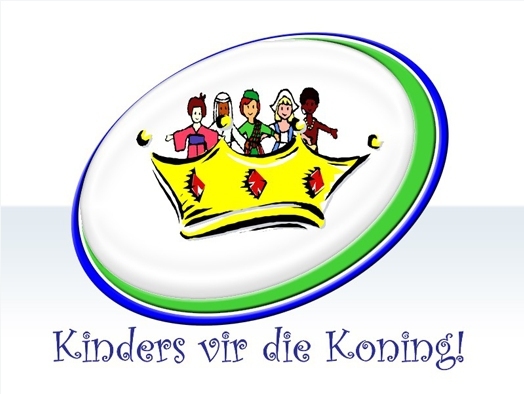 Under the leadership of a retired lecturer, Lynette van Dellen, who selflessly worked all hours without any compensation, a pre-school playgroup was established. 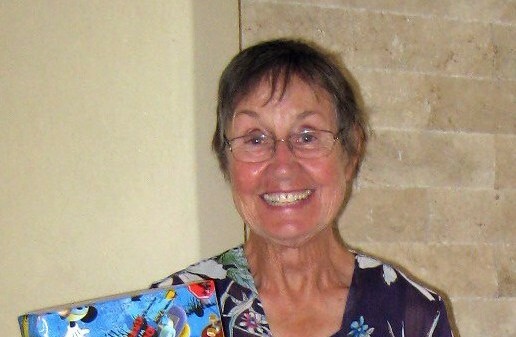 The group initially gathered two mornings a week at the only resource available in the Casablanca area – the Community Hall. During these informal sessions they engaged in various developmental activities and also received a healthy snack. 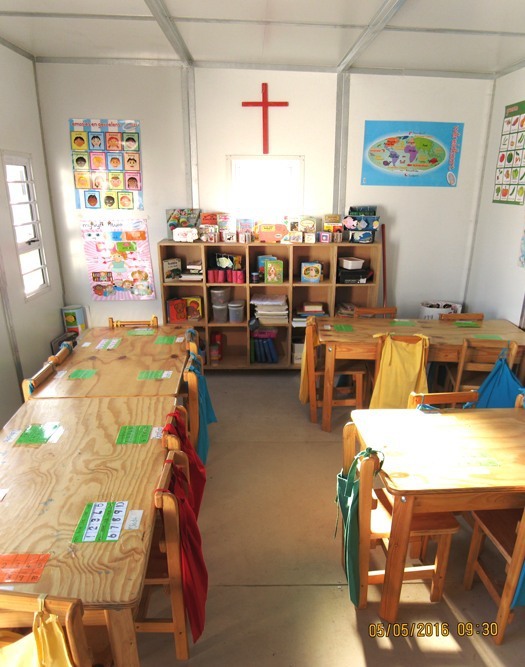 In 2012 a container was donated to them and Cornelia Truter, a retired principal of a pre-primary school with the help of Lynette started running a Grade R class from there. With their valuable skills and experience they prepare the children to cope socially, emotionally, physically and perceptually in a formal learning situation. While the 6 year-old children were being taught in the container, the rest of the community’s toddlers came along and were running around on their own. Proud Partners decided to establish a pre-school playgroup called Proud Pellies and appointed three ladies from the community to teach these children the pre-school skills they so desperately need, as well as pay their monthly salaries. The 80+ children between the ages of 3 and 6 are taught in the Community Hall four mornings a week. Although the informal Grade R class went from strength to strength, the circumstances under which the children were taught were far from ideal. The container is freezing cold in winter and muddy when it rains, while in summer the children sometimes have to sit outside because it is too hot to breathe inside the container. 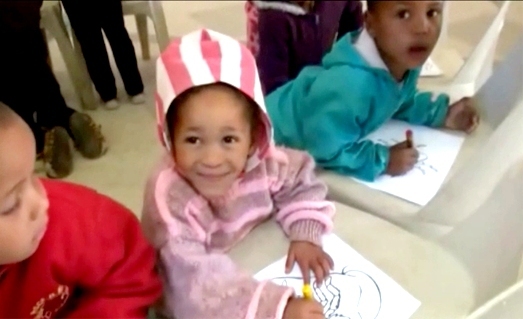 In 2014 Proud Partners donated R17 000 to the Casablanca Project and joined hands with other donors. The funds were enough to pay for two new Nutec classrooms, which are big enough to house almost all the children. In 2016 another 4 classrooms were aquired with the help of sponsors. It is a dream come true for the children as well as the women who have worked so hard to make a difference. Proud Partners will keep track of their progress and support them where necessary. Click on the picture on the right for a 2 minute presentational video.